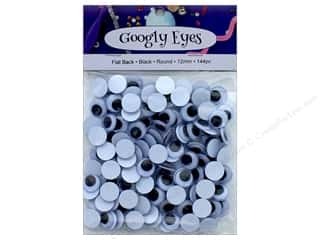 PA Essentials Animal Craft Eyes 24 mm Brown 4 pc. 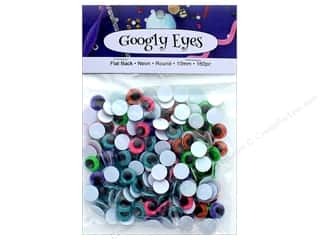 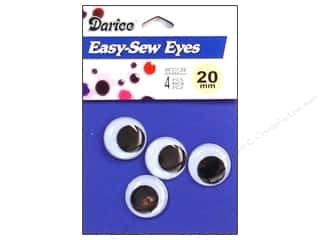 Darice Googly Eyes Sew-On 20 mm Black 4 pc. 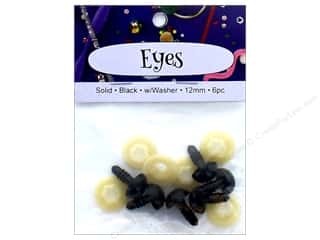 PA Essentials Solid Animal Eyes 18 mm Brown 4 pc. 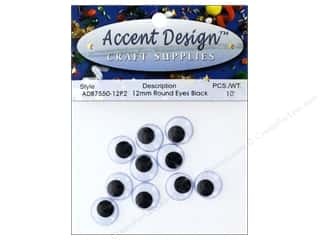 PA Essentials Animal Craft Eyes 9 mm Brown 8 pc. 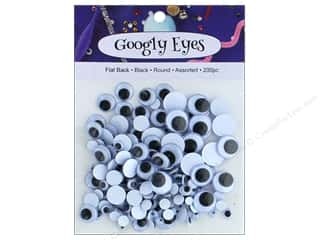 PA Essentials Animal Craft Eyes 12 mm Brown 6 pc. 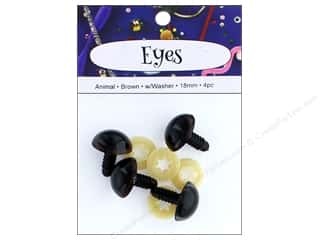 PA Essentials Animal Craft Eyes 15 mm Brown 4 pc. 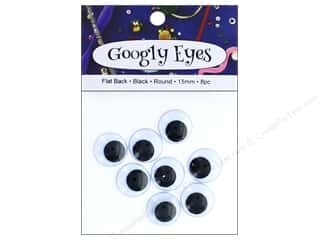 PA Essentials Solid Animal Eyes 12 mm Black 6 pc. 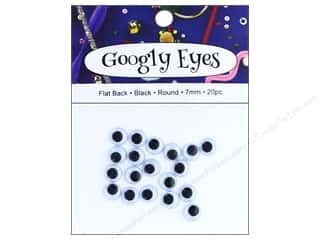 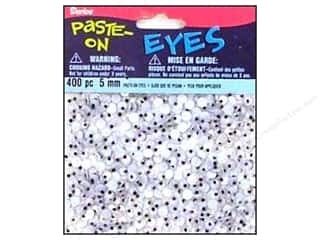 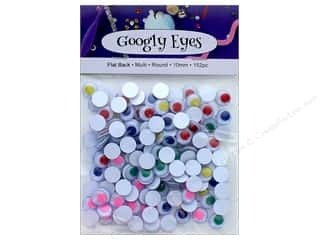 Darice Googly Eyes Paste-On 7 mm Black 286 pc. 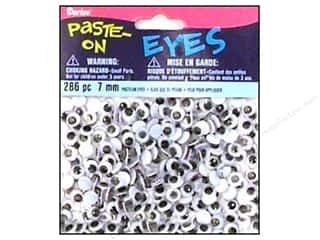 Darice Googly Eyes Paste-On 5 mm Black 400 pc. 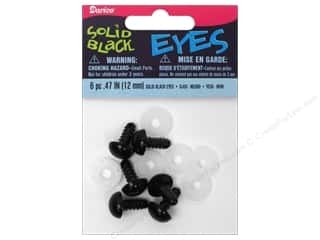 Darice Solid Animal Eyes 12 mm with Plastic Washers Black 6 pc. 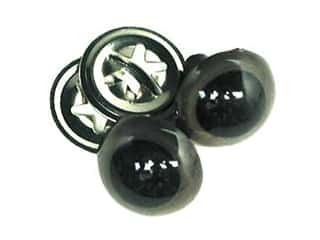 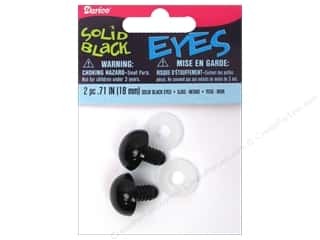 Darice Solid Animal Eyes 18 mm with Plastic Washers Black 2 pc. 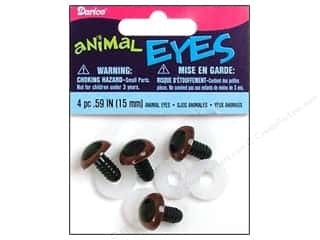 Darice Animal Eyes with Plastic Washers 15 mm Brown 4 pc. 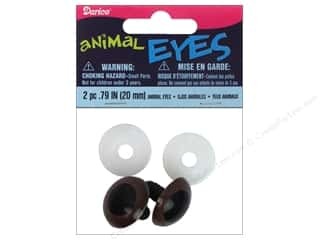 Darice Animal Eyes with Plastic Washers 20 mm Brown 2 pc.